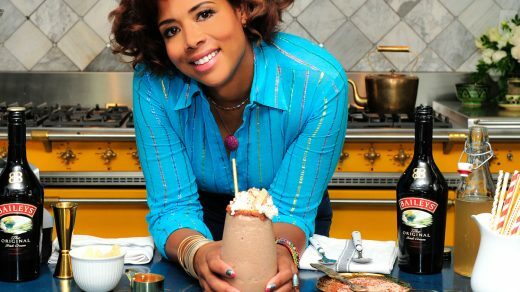 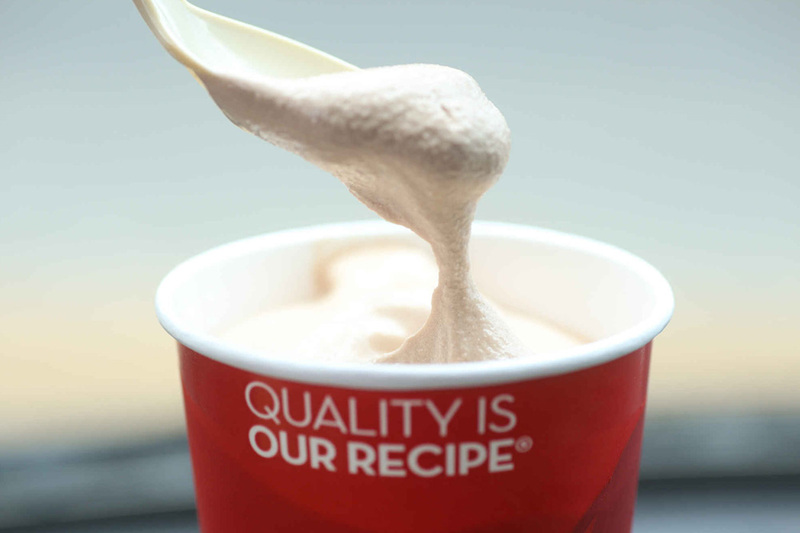 National Chocolate Milkshake Day is on September 12th, and I could think of no one better to share their special milkshake recipe than the Grammy nominated musician turned chef, Kelis. 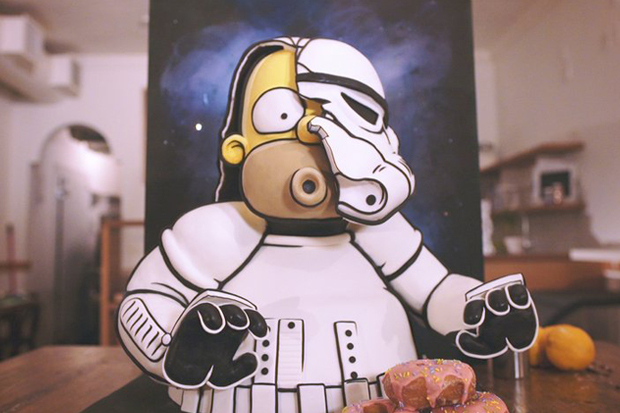 Last year, Kylie Mangles of Letterpress Bakery made an amazing 3D cake of Homer Simpson as a Storm Trooper. 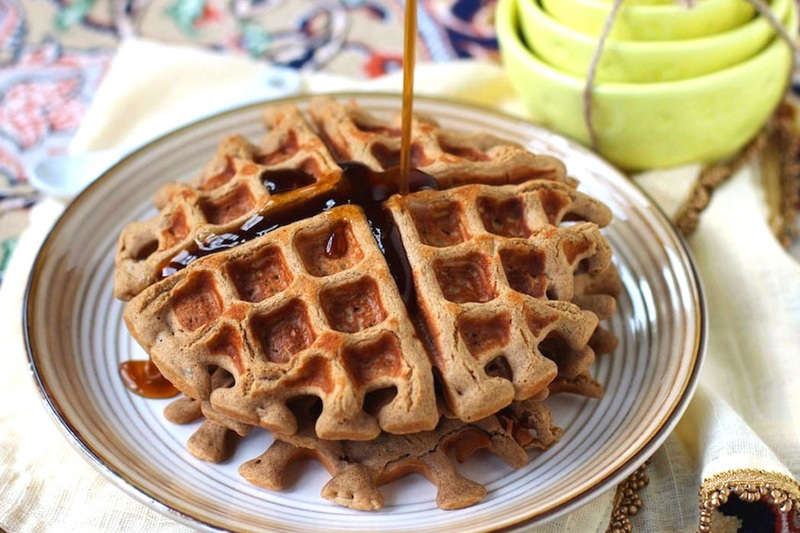 One of the things that’s great about being a Samsung Home Appliances Ambassador is staying in the know with all the great new recipes they have coming from their Chefs’ kitchen. 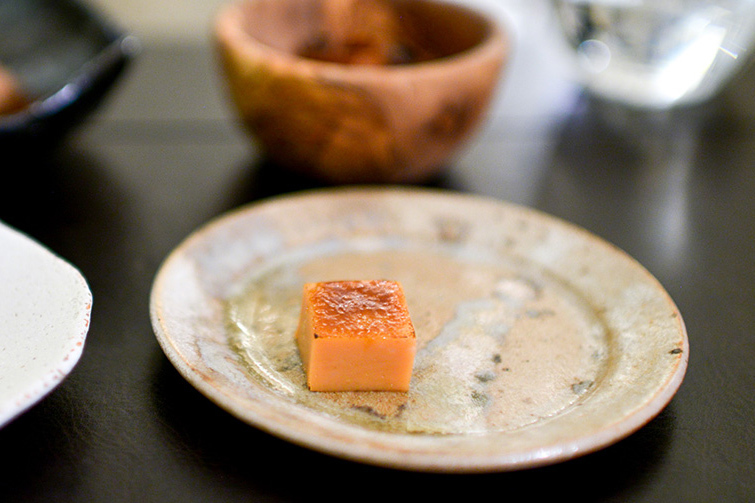 Like the Sweet Potato Mochi recipe below. 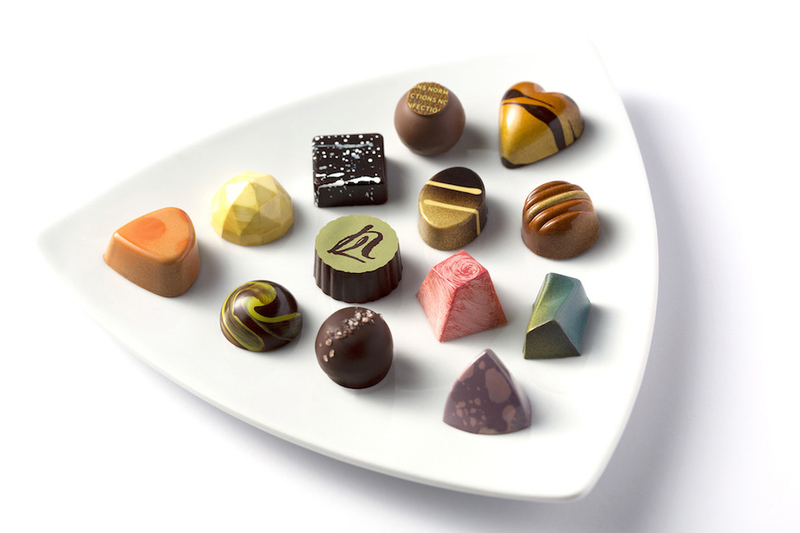 A favorite bacon dessert recipe of mine comes from a bake shop in Boulder, Colorado called Tee and Cakes. 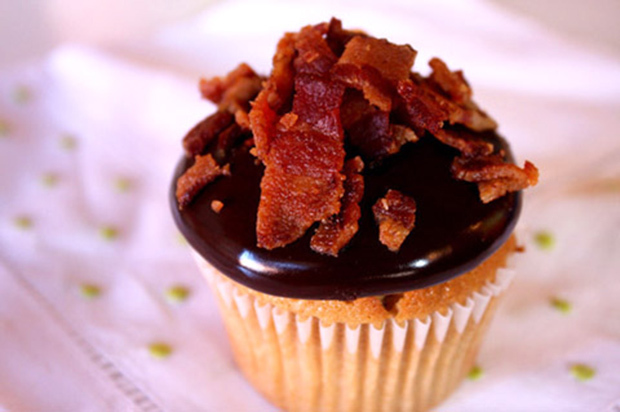 Their Chocolate and Bacon Maple cupcakes are delicious and have received major media attention. 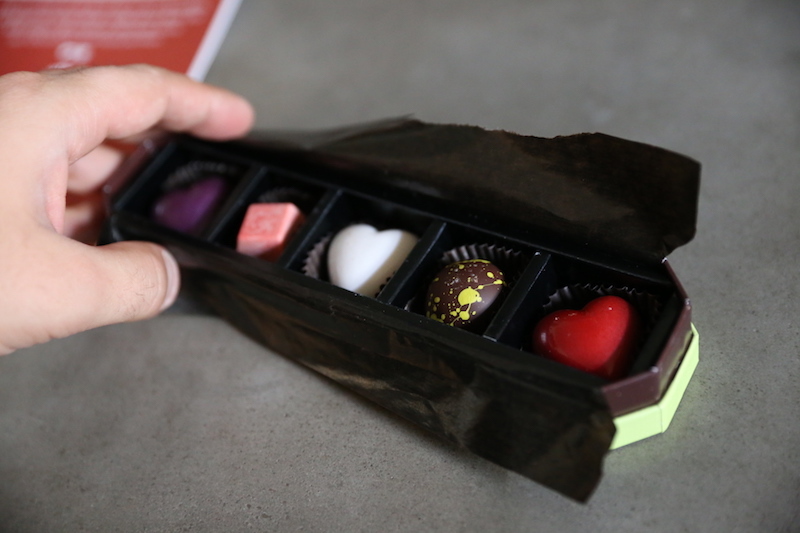 Mrs. Freshley’s has been creating delicious treats since 1994, and I’ve been happily snacking on them since then. 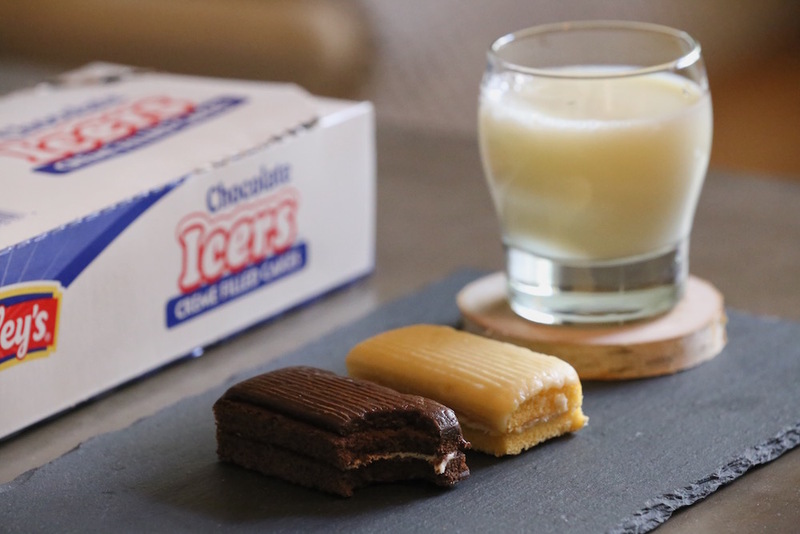 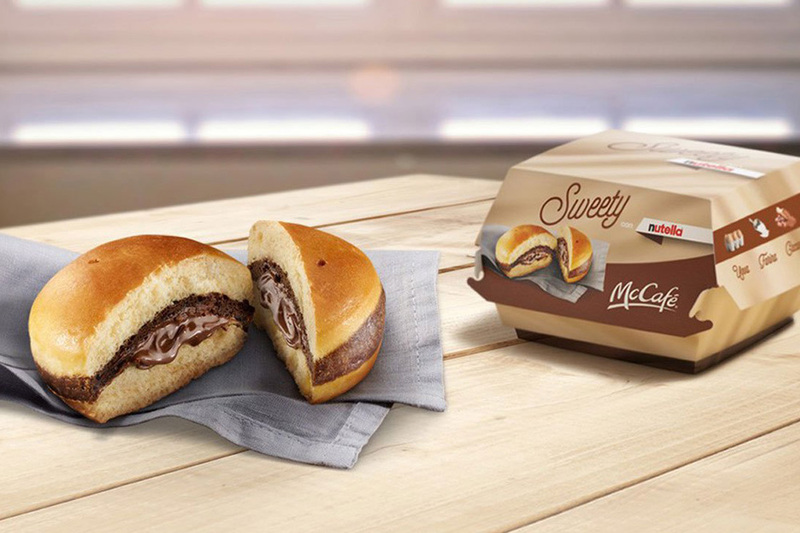 Their latest snack innovation is Mrs Freshley’s Icers, a deliciously frosted, cream-filled cake in Vanilla or Chocolate.